We are excited to announce that we have been awarded a second grant from USAID’s American Schools and Hospitals Abroad (ASHA) program. This award will allow us to construct the fifth Lubuto library in Choma. As the rapidly-growing new capital of Zambia’s Southern Province, Choma has some 35,000 people who are 24 or younger. The area is also characterized as having extremely limited access to educational facilities and a very high illiteracy rate. 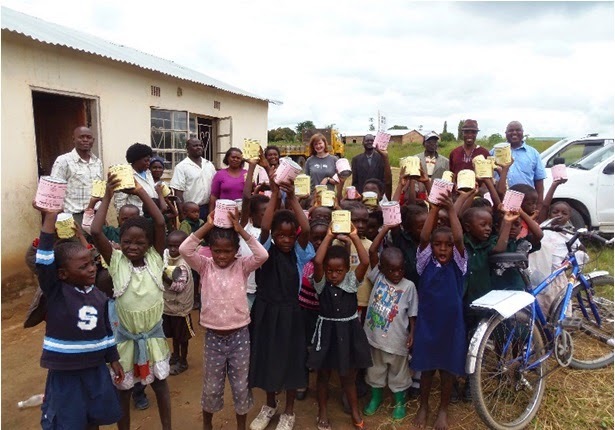 Brethren in Christ Church Choma Children Development Project (BICC-CCDP) are the owners of the Mumuni Choma American Youth Library. BICC-CCDP is a wonderful NGO that provides educational, health and psychosocial support services to vulnerable women and children in Choma and 54 surrounding villages. Their position as a vital community fixture makes them a perfect Lubuto library host with our shared goal of improving the lives of the most marginalized children and youth. Our connection with BICC-CCDP was made possible by our amazing Advisory Board member Mark Chona.